A shellfishing ban has been lifted in Rhode Island waterways, more than a week after being imposed due to harmful algae. The state Department of Environmental Management lifted the ban at noon on Saturday. Health and environmental officials tested water and shellfish samples for the presence of the toxin domoic acid. They say two water samples tested positive, but shellfish samples tested negative. Because of the negative results, and the decline of the bloom of harmful algae, officials are lifting the shellfishing ban earlier than expected. Massachusetts officials recalled shellfish harvested near Wellfleet on Thursday after dozens of people who ate raw shellfish became sick. 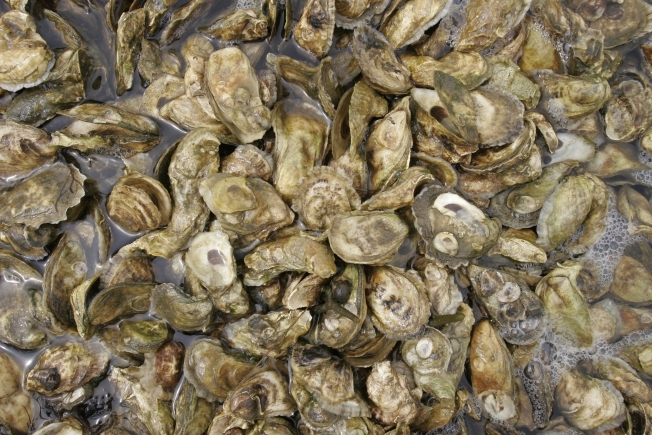 Rhode Island officials say Rhode Island shellfish available in the marketplace is safe to eat.